As the Premier League has shaped up until this point, one would certainly tip Chelsea as title favourites this season given their record breaking run of 14 consecutive wins and a healthy lead at the top of the pile. However, when looked into the stats, Tottenham are a club which do not lag behind as genuine title contenders and if any team seems ready to battle it out until the end and give the Blues a run for their money, then it is certainly to be the men from the White Hart Lane. 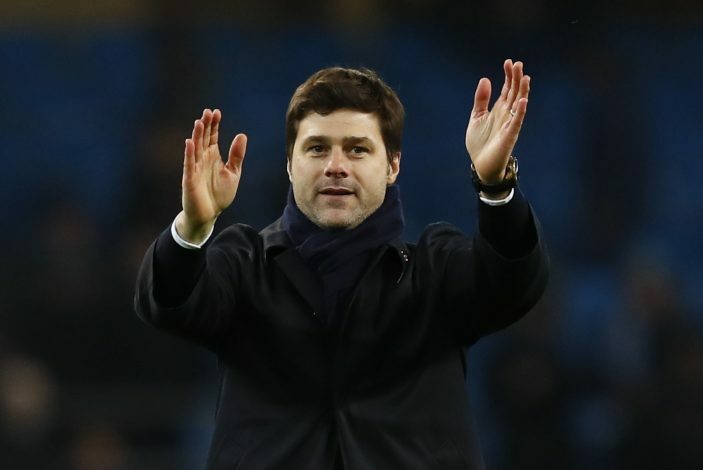 Mauricio Pochettino and his men from Spurs were agonisingly close to winning the title last year after only losing out to Leicester in the last couple of matches and then losing their grip before finishing third in the end. 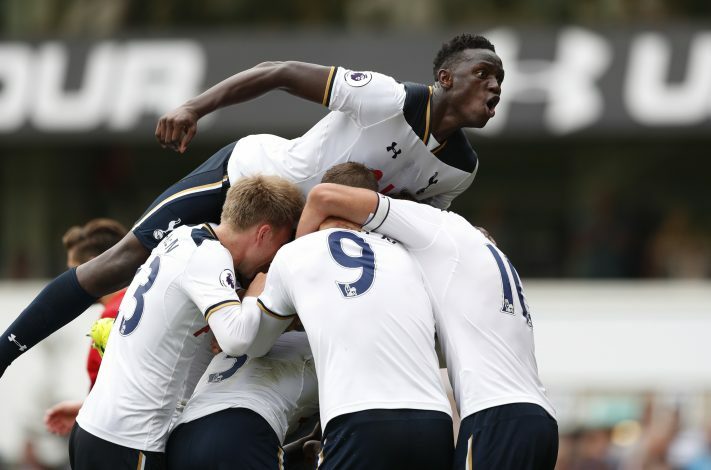 Spurs will be looking to better that this season and here are 5 stats that prove how they are on their way to yet another epic battle ready to go down to the business end of the season. Tottenham Hotspurs are currently a team in hot form in recent times and if the last six games are to be taken into consideration, Tottenham are second in the charts after winning 4 and drawing 2 just behind Manchester United who are still to play against Hull tonight. However, their next three matches include Middlesbrough, Stoke City and a big clash against Liverpool and these stats might change after they take place. A title winning side is one that carries a defensive record worth boasting about and Tottenham are a team that can clearly do that this season. Currently, Pochettino’s men hold the second best defensive statistic record in the league after keeping 10 clean sheets compared to Chelsea’s thirteen while both sides equal the least goals conceded this season, 16 goals to be precise. Defence wins matches and matches wins titles, so this stat is a huge plus for Tottenham. Spurs are a side which plays fluent, aggressive and a stylish attacking football, hence they are currently 4th best placed in terms of the attacking index of the premier league sides this season. 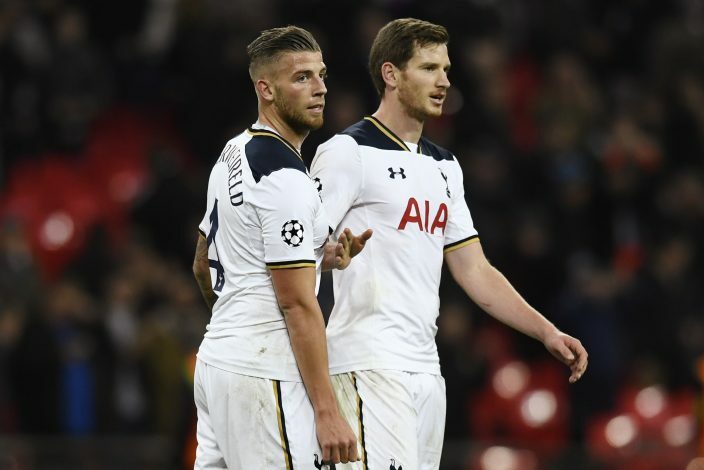 Tottenham average an impressive 1.96 goals scored per game with a total tally of 45 so far ahead of the likes of Man United and Man City. 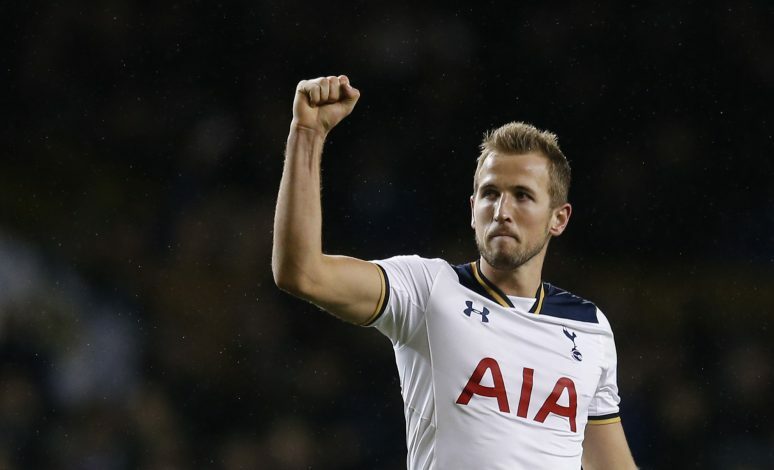 Diego Costa, Zlatan Ibrahimovic, Sergio Aguero and Alexis Sanchez are all superstar names that stand out as leading goal scorers in big teams that propel them towards title challenges and Tottenham are a side that comes in the same category as their hitman, Harry Kane, is among the elite goal scorers in the Premier League. After winning the golden boot last year, Harry Kane is 4th in this term’s goal charts with a tally of 13, only two behind leader Diego Costa at 15. After 23 matches played, Pochettino and his men are well placed at the second position and are closest to giving Chelsea a run for their money. Tottenham are at 47 points and lead Arsenal by Goal Difference, while trailing Chelsea by 9 points. Tottenham were genuine contenders until the end of the season last year and will be hoping to take it one extra step ahead and get their hands on the trophy this time around. Apart from such stats being heavily in their favour, Tottenham also have other reasons to be happy about as they pursue their title ambitions. 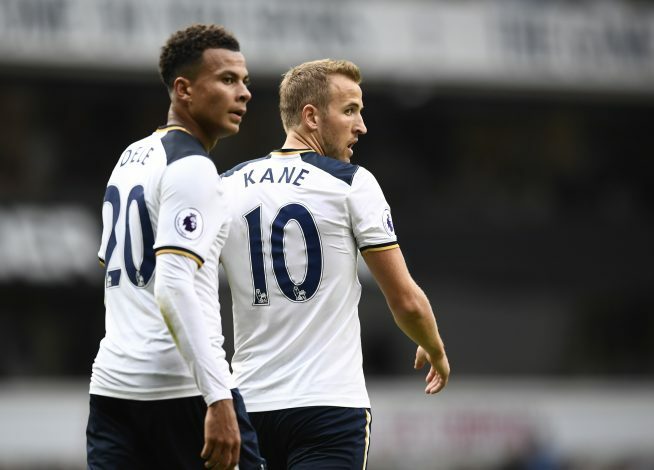 Dele Alli and Kane have formed a brilliant partnership, Son has had heavy involvements in goals and assists, the returning form of Eriksen and an experienced leader in the shape of Lloris between the poles are all part of reasons that can keep the Spurs’ fans happy and genuinely optimistic about winning the Premier League.